Get ready for the return of Garage Squad! The series is returning for a fourth season, and the premiere date has been announced. The series will return on August 30. 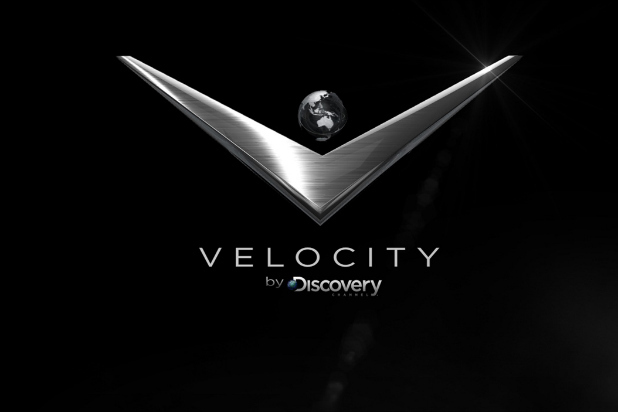 Velocity revealed more about the return of the series in a press release. Check that out below. “Across America, abandoned vintage cars sit for years rotting in driveways and garages as their owners lack the time, resources or simple know-how to get their autos back on the road. With hopes of a full restoration, self-taught mechanics get in over their heads under the hood and are forced to put their beloved projects on hold. This August, Velocity brings back GARAGE SQUAD, now supercharged to all-new hour-long episodes, to watch the dream team help “project car” owners turn their half-done duds into ultimate roadsters. The season four premiere of GARAGE SQUAD begins Wednesday, August 30 at 10PM ET/PT on Velocity. Are you excited for the return of Garage Squad? Tell us what you think. More about: Garage Squad, Garage Squad: canceled or renewed?, Velocity TV shows: canceled or renewed? I pray you keep this show on for a long time. I love the way Overhauling brings cars back, but Garage Squad is the best. Actually getting the owner and his friends involved is the best. Makes the car mean more. And the whole team is great. I’m a car guy and this is the best car show ever.